The most affordable castor wheel solutions in our catalog. These popular castors are suitable for light suty application loads up to 90kg per castor and are strong and economical. They are available with plate or bolt fittings. Together as swivel castor, braked castor or fixed castors with nylon or rubber wheels. 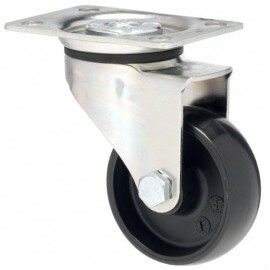 These casters are ideal for light trolleys on smooth floors going short distances. Light Duty Castors | 40kg - 90kg There are 24 products. 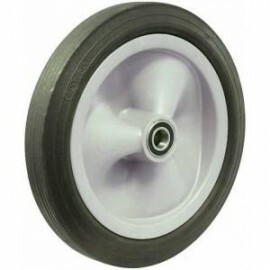 Puncture free for wheelbarrows, utility equipment, etc. Available with either double sealed precision ball bearings for easiest rolling (max speed 10km/hr) or plain inserted bushes for use where wet conditions may be encountered. Australia's well known FallShaw casters & wheels are made to the highest standard for the ultimate in reliability and lifespan.